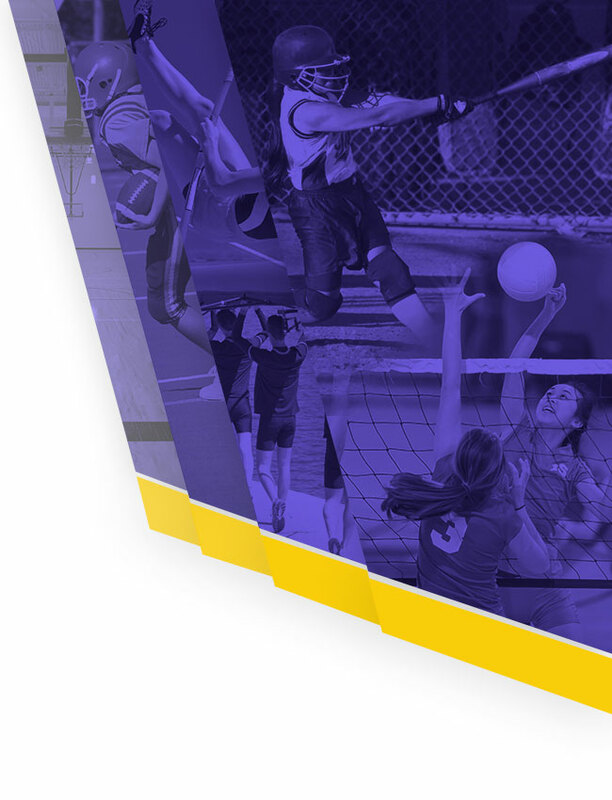 Want to Play a Sport? 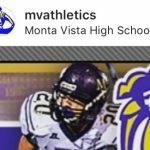 Multiple Teams · Aug 24 MV Athletics Now on Instagram! 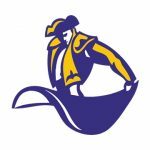 Our MV athletics department has launched an Instagram page. Our Instagram will be used to share pics, videos, news, scores and more! Please follow us at “mvathletics”. Thursday, April 13, 2017 4:00 PM Independence AWAY 4 Monta Vista (Cupertino) High School HOME 12 Game Recap . 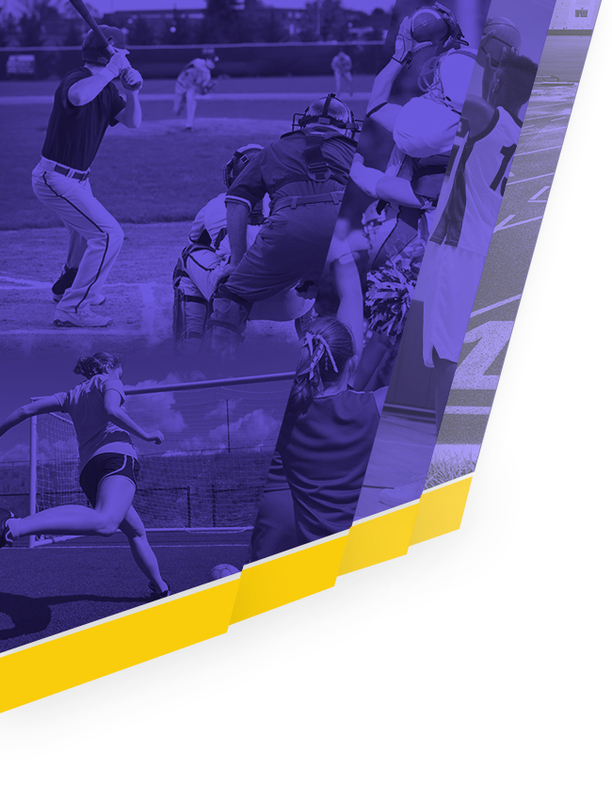 Multiple Teams · Apr 5 Interested in Playing a Sport in College? Tuesday, March 21, 2017 4:00 PM Cupertino High School AWAY 1 Monta Vista (Cupertino) High School HOME 9 Game Recap . Thursday, March 23, 2017 4:00 PM Monta Vista (Cupertino) High School AWAY 2 Cupertino High School HOME 7 Game Recap . Monday, March 27, 2017 4:00 PM Monta Vista (Cupertino) High School AWAY 4 Homestead High School HOME 6 Game Recap .